Published by: Carlit, (Unknown), 4Kidz, Inc.
View games by human players. 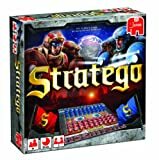 This site is inspired by Ed Collins' Stratego site which went offline recently. We decided to launch this site to be able to spread some of his content. There are over 20.000 Saved Games available. 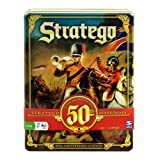 Its strongly adviced for beginners to watch some of these games carefully to understand how to play. 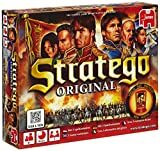 Its not possible to play stratego on this site. The site is also available in Dutch Language. The site is also available in Russian Language. Here you can contact us.